A team of Canadian researchers have uncovered an unusual new example of â€œupstream filtering,â€ where online content in one country is blocked in another country due to filtering that happens in transit. 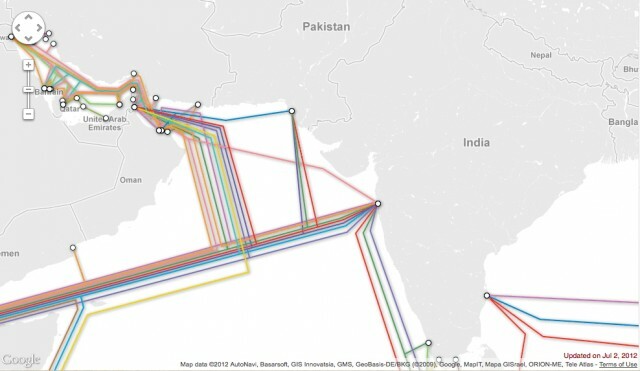 Researchers at the Citizen Lab at the Munk School of Global Affairs at the University of Toronto, revealed that some Oman Internet users using the Omantel ISP are also being subjected to Indian content restrictions because of traffic flowing through India. via Internet content blocking travels downstream, affects unwary users | Ars Technica.